In the northern reaches of Maine, a local school bus driver becomes distracted during her end-of-day inspection, and fails to notice a sleeping boy in the back of the bus. What happens next shatters the tranquility of her small logging town, proving that even the slightest actions have enormous consequences. 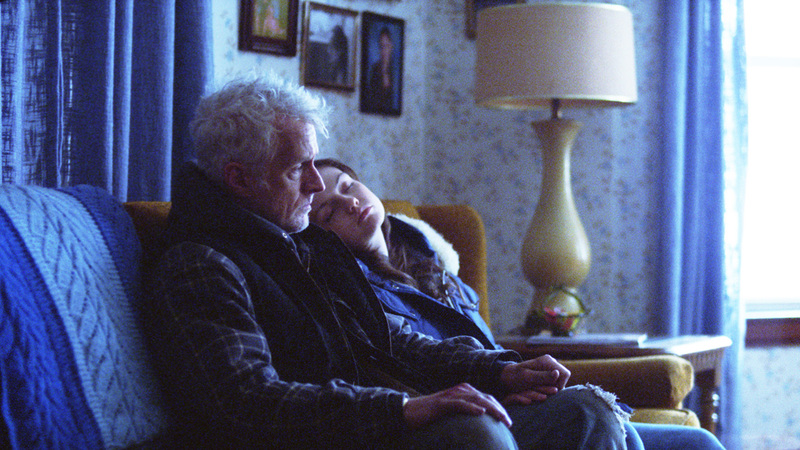 In his striking and moving debut feature BLUEBIRD, writer/director Lance Edmands explores the interconnectedness of a small town in the northern reaches of Maine. When Lesley, the local school bus driver (Tony nominee Amy Morton, AUGUST: OSAGE COUNTY), becomes distracted during her end-of-day inspection, she fails to notice a sleeping boy in the back of the bus. What happens next shatters the tranquility of her small logging town, proving that even the slightest actions have enormous consequences. 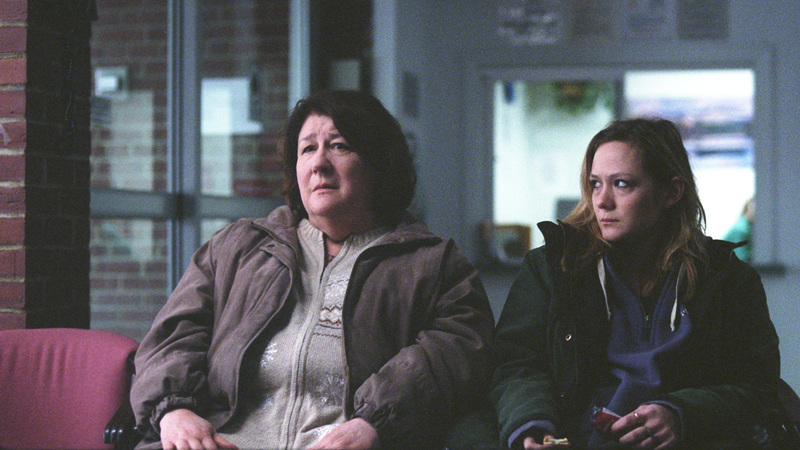 Stricken by an overwhelming sense of guilt, Lesley’s fragility is further tested by her husband (Emmy nominee John Slattery, “Mad Men”)—a local logger preoccupied by the imminent closing of the town paper mill—and the boy’s mother Marla (Louisa Krause, KING KELLY), a disaffected young woman looking to take advantage of a delicate situation. 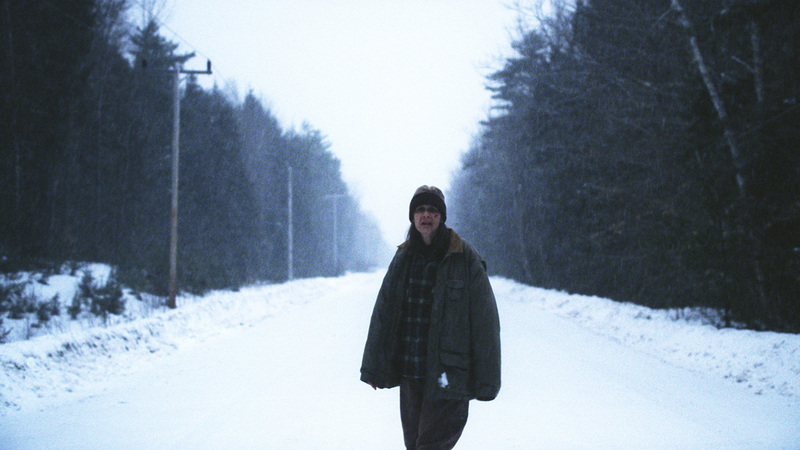 Shot on location in the stark, frozen mountains of Maine, BLUEBIRD fosters a profound sense of place—chillingly capturing the setting’s lonely yet beautiful tone—thanks to the masterwork of cinematographer Jody Lee Lipes (MARTHA MARCY MAY MARLENE). The film boasts a powerful supporting cast including Emily Meade ("Boardwalk Empire"), Emmy winner Margo Martindale ("Justified," MILLION DOLLAR BABY), and Adam Driver (“Girls”). Lance Edmands was born and raised in a small town in Maine and graduated from NYU Tisch School of the Arts in 2005. 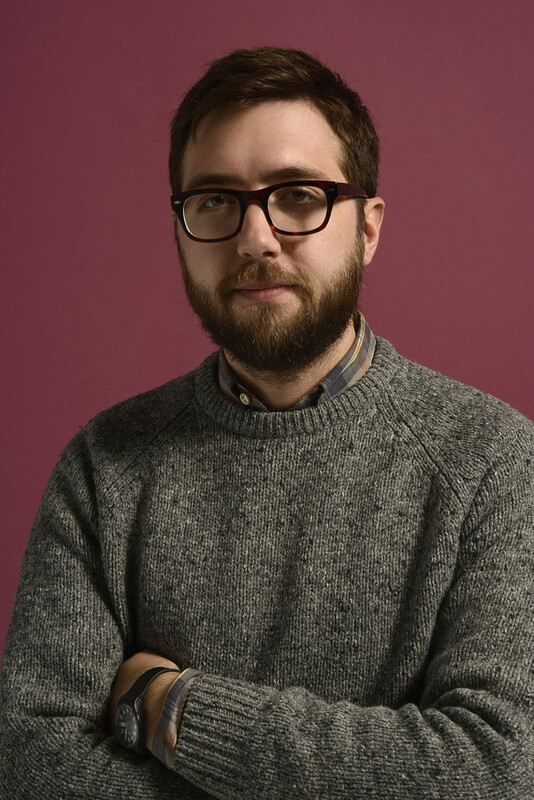 His award-winning thesis film, VACATIONLAND, screened at dozens of festivals worldwide, including the Student Academy Awards. As an editor, Lance has cut several acclaimed features including WILD COMBINATION: A PORTRAIT OF ARTHUR RUSSELL, and TINY FURNITURE. He has also directed several commercial campaigns for brands such as CHEVY, NATIONWIDE, FORD, and BLUE CROSS. His first feature as writer/director, BLUEBIRD, was invited to the 2010 Sundance Institute Screenwriters and Directors Labs and was awarded grants from Cinereach, The San Francisco Film Society, and the Richard Vague/Chris Columbus Production Fund. BLUEBIRD premiered at the 2013 Tribeca Film Festival and went on to screen at the Karlovy Vary, Vienna, Busan, Stockholm and Chicago International Film Festivals, picking up several awards along the way. 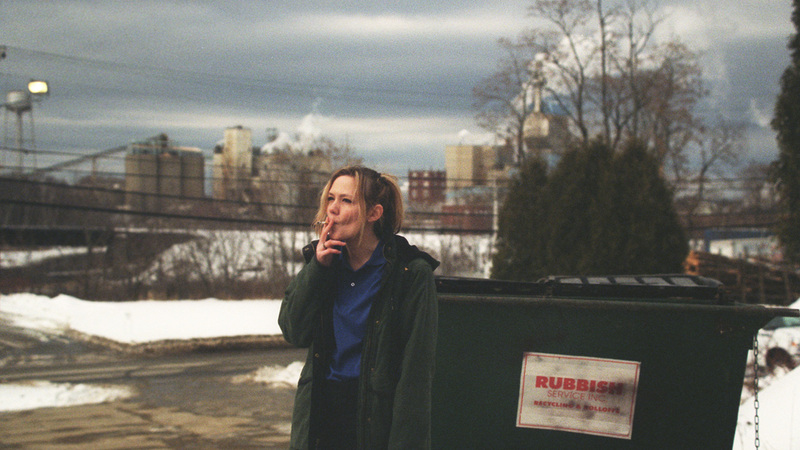 BLUEBIRD is being released by Factory 25 and Sundance Artist Services.